Ilara Hotel & Spa is a combination of oriental and modern architecture that is distinct and one of its kind in the city of Chennai. Good Hospitality with special attention to all your personalized services are the signatures of our friendly and dedicated team. The property has stood strong for over a decade now with extreme high qualities of service. Ilara is located in the hub of the IT corridor of India, Navalur, a South Eastern Suburb of Chennai, Tamil Nadu. Ilara Hotel & Spa is managed by EUPHORIA, one of the leading names in India which manages various hotels, resorts and hospitality services. 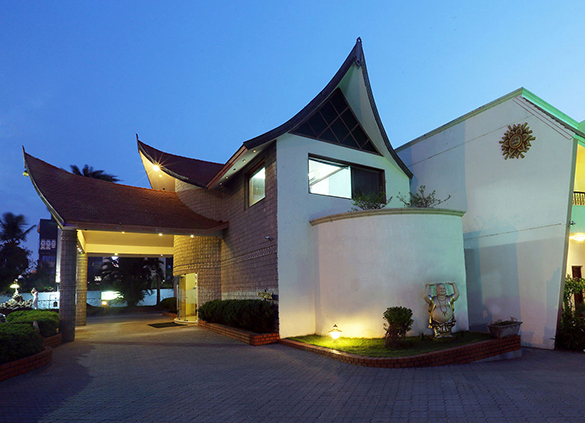 Ilara is the Hotel that is surrounded with lush green landscaped areas on about 4 acres and is centrally located on the IT Corridor of Chennai. 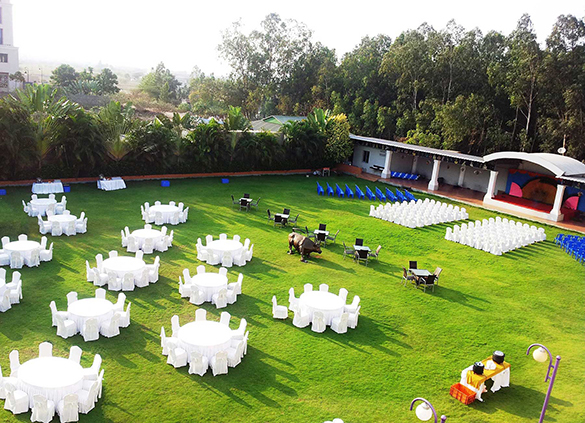 Ilara’s facilities are more than a hotel and are on par with the luxurious resorts. The rooms at Ilara are designed for space, moving away from the conventional hotel room designs. These rooms give you not only space but also gives you a lavish lifestyle experience. The hotel structure is low rise, restricting the buildings to ground and a floor above. The Hotel & Spa has 40 well appointed and tastefully furnished & designed air-conditioned cottages including 8 Executive Suites, 32 Superior Rooms with all the required amenities to guarantee the best comfort. 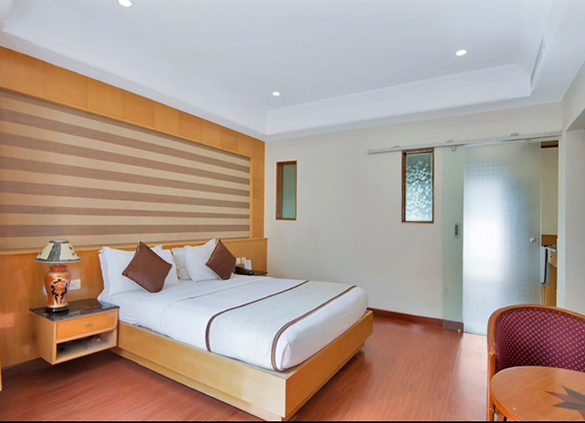 Choose to stay in one of the executive rooms and elevate your comfort. All executive rooms come with a living, dining spaces, King Sized Bed, Spaces to accommodate additional guests, spacious bathrooms with bath tubs and all luxurious amenities, fully stocked mini bar, coffee and tea maker, complimentary access to high speed internet.